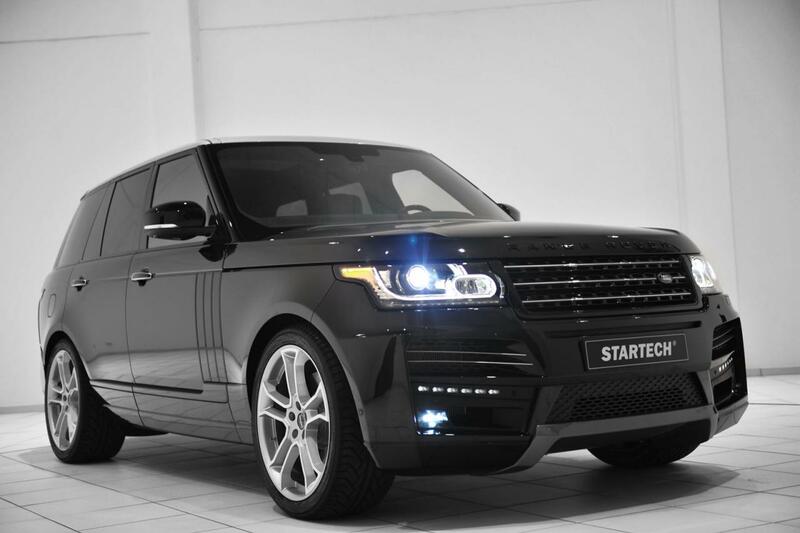 Startech unveils a comprehensive tuning kit for the 2013 Range Rover, a model which is scheduled to hit the stage at Geneva. 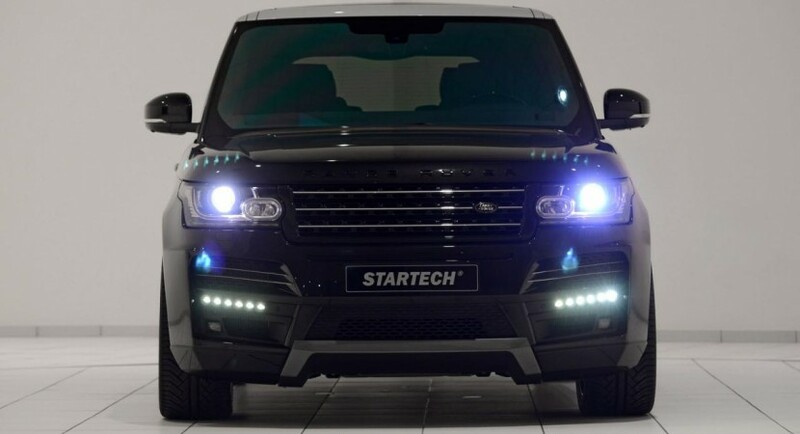 In terms of performance, Startech provides a power hike for the 3.0-liter V6 diesel engine from 258hp to 300hp and 685Nm of torque. With these extra resources, the 0-100 km/h sprint is possible in 7,3 seconds while the top speed is rated at 220 km/h. On the other hand, styling tweaks include new front and rear bumpers, LED daytime running lights, larger 22-inch alloy wheels, side sills and a rear diffuser. 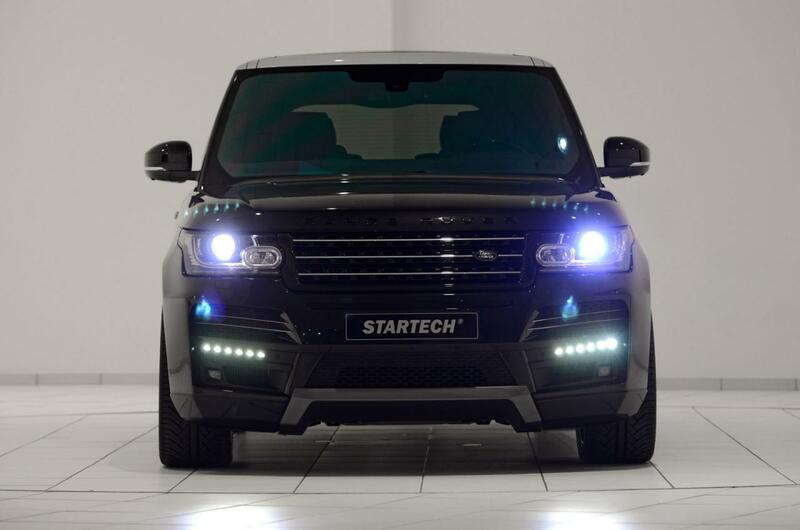 The British SUV also sits closer to the ground thanks to a sport suspension which lowers the ride by 30mm. Inside, buyers will find illuminated scuff plates, carbon fiber trim, leather upholstery, new seats, wood inserts and aluminum pedals. 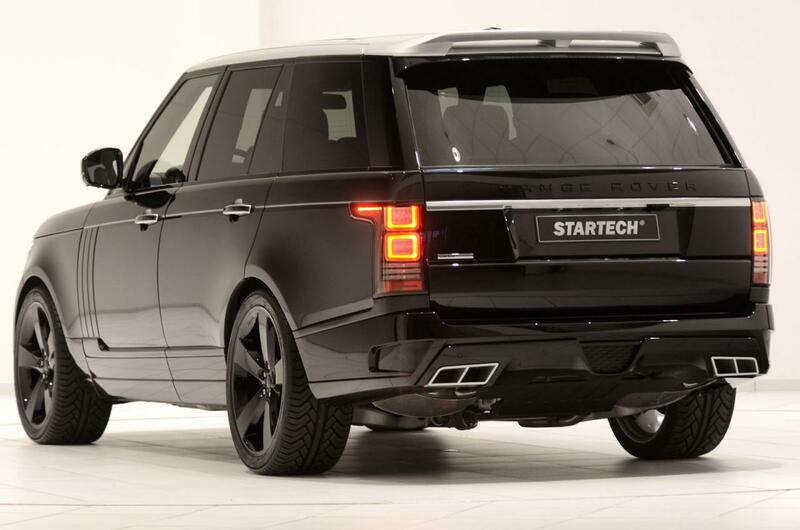 Pricing information on Startech’s Range Rover tuning program will be released next week at Geneva.